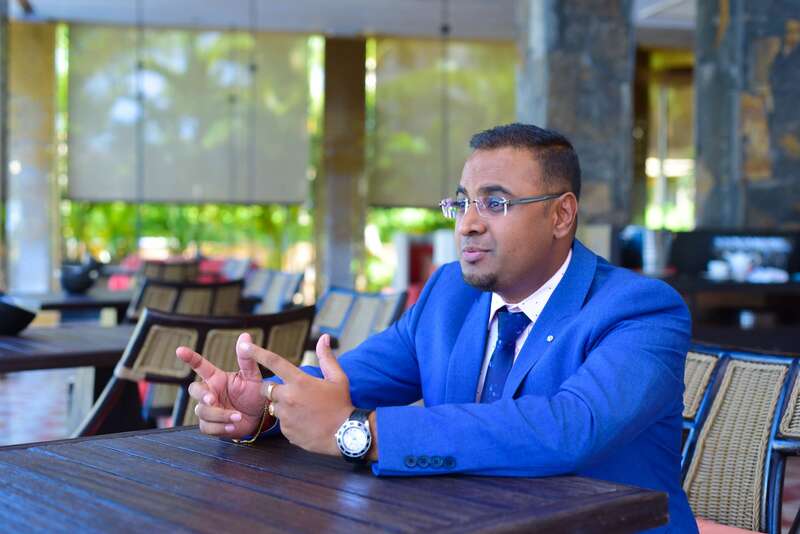 IQRA NEWS | Vidur Ramdin: "Pursuing my African Dream"
Vidur Ramdin: "Pursuing my African Dream"
Iqra News talks to Vidur Ramdin, a Mauritian national who is pursuing his African dream. We hope his fascinating story will inspire our readers. We wish Vidur Ramdin plenty of success in his international career. 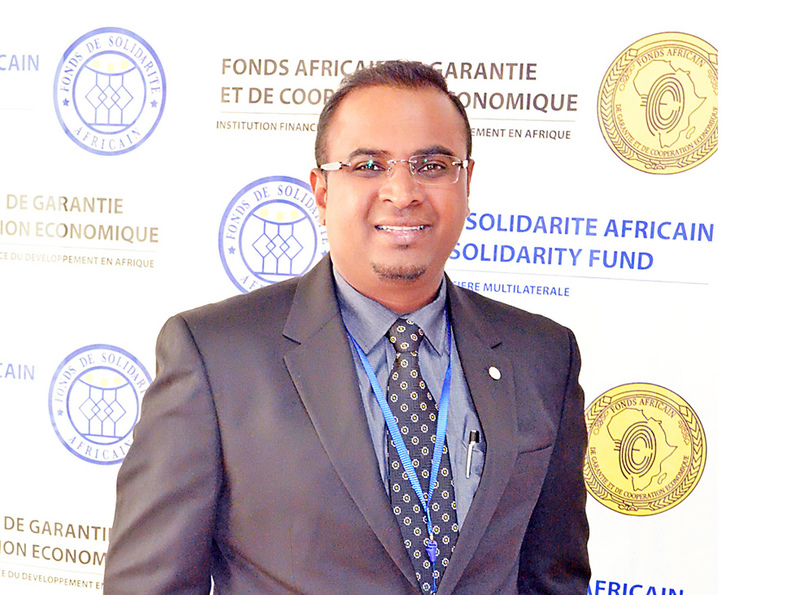 Vidur Ramdin Director of Communications and Marketing at the African Solidarity Fund- Multilateral Financial Institution- regrouping 14 African member countries has been with ASF, he has specialised in supporting Digital Communication, marketing growth across the member states and potential ones. 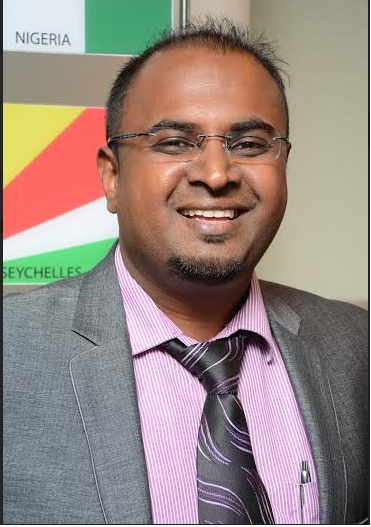 Having travelled in 18 African countries since taking his job, Vidur Ramdin tells us of his experiences, the people and how to successfully work across the great African nations. It's been a wonderful, enthralling, sometimes sobering privilege. And now, of course, comes the temptation to offer you some striking outlooks about the continent. But fear or not to fear? "I don't like generalisations," Nelson Mandela's lawyer, George Bizos, once told, chidingly. Besides, the more he has travelled, the more he’s come to appreciate the difficulty of trying to draw useful comparisons between, say, South Africa and Niger, and, for that matter, to resent reading about or hearing from foreigners who "have fallen in love with Africa" or who feel that single word - "Africa" - can still be applied to events - Ebola, famine, terrorism - that have left so much of this huge continent untouched. World-beating economic growth statistics and enduring inequality, China's phenomenal infrastructure programme; the growing number of democratic - sometimes nominally democratic - elections; the movement to restrict presidents to two terms in office; and the rival trend of leaders amending the constitution "democratically" to hold on to power; the emerging backlash against traditional foreign aid; the slow fight to address climate change; Islamist extremism; the impact of mobile phones and social media; the all-too-often-deadly migration to Europe; and the rise of an increasingly assertive middle class. 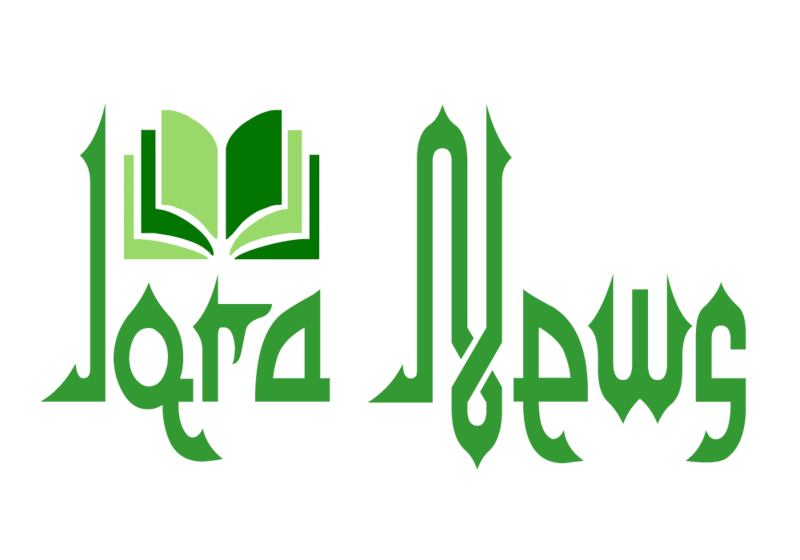 “It is impossible to talk about Africa as ‘one and unique’, nor would it be reflecting reality to say that what is true in Nigeria is also applicable to South Africa, for example. However, working with different states in Africa on a daily basis and being in constant communication with Africans, you can definitely draw on similarities between general working practices compared to other locations around the world. I have worked in Africa for the past 2 years, travelling to Morocco, Senegal, Niger, Togo, Tchad and others. I spent time interacting with top financial leaders working on several game changing projects may it be in the field of Fintech, IT, Sustainable energy or education across the continent, finding local partners, deploying consultants, and working around finding & convincing suitable banks to finance all these projects. It has been a truly gratifying journey. While challenges are pretty much everywhere, they are overcome thanks to what makes Africa really different – the people living there! I’ve made so many friends in Africa, through business or otherwise, and one thing that they have in common is a real sense of mutual respect and value for human relationships. The money is one thing, and in this booming region of the world it is everywhere, but that is not the only aspect of business and you better understand that fast if you want to last in Africa! Nothing will replace a handshake in downtown Kinshasa with your local partner, or sharing a local dish in the crazy markets of Dakar with your staff, talking football for hours, complaining about everything and agreeing that it is not that bad in the end, replying “ca va un peu” when asked how you are, or crossing the road and buying stuff in local shops in difficult areas of Lomé in front of an intrigued crowd. What makes the difference is being yourself, and not an “expat” on a mission. You will gain respect, you will experience the real Africa, or at least part of it, and you will make friends for life. Africa is full of difficulties and problems, and I am sure your TV reminds you of that all the time, but you have over 1 billion people living a normal life there, waking up early to go to work, laughing, crying, complaining about their leaders, the cost of living, watching the results of premier league action on their smartphones, spending money on things they don’t need. Just like you and me.